Bollywood celebrities at the Special screening of upcoming films! Zaheer Iqbal at the Special screening of upcoming film Notebook! Pranutan Bahl at the Special screening of her upcoming film Notebook! 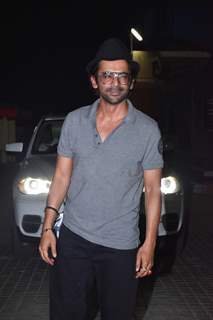 Sunil Grover at the Special screening of upcoming films! Fatima Sana Shaikh at the Special screening of upcoming films! 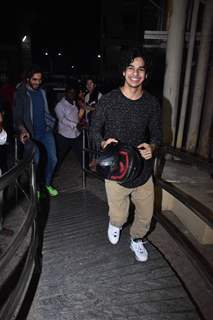 Ishaan Khattar at the Special screening of upcoming films! 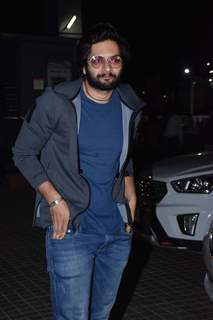 Ali Fazal at the Special screening of upcoming films! Sanya Malhotra at the Special screening of upcoming films!